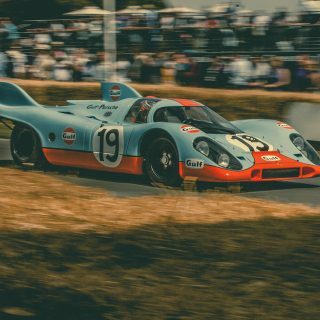 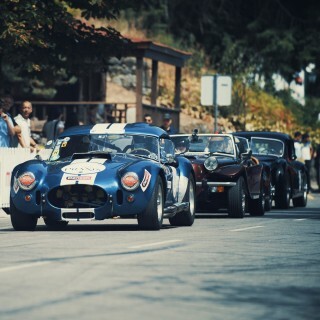 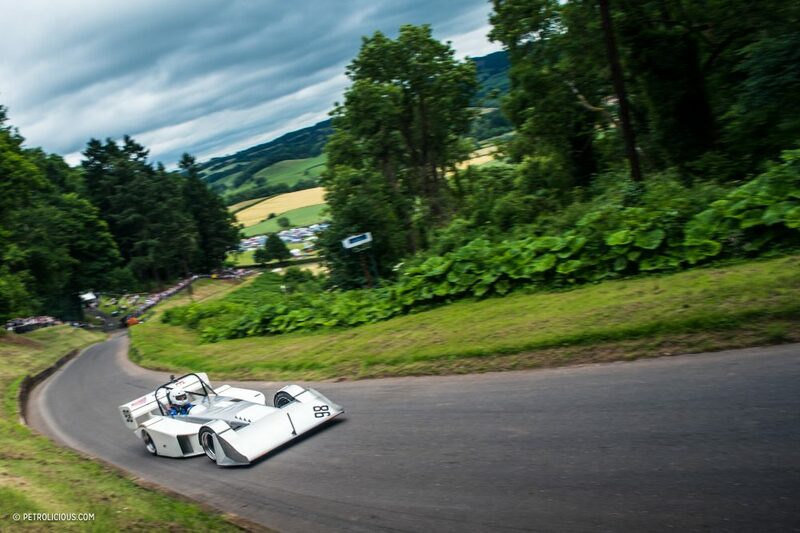 The hillclimb is one of the simplest and most genius concepts in motorsports: drive up a hill as fast as you can and battle it out against the clock to see who is the quickest. 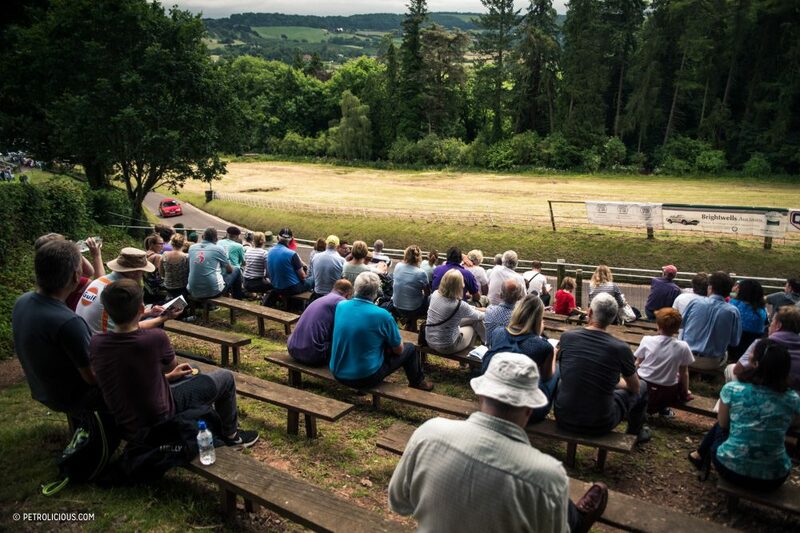 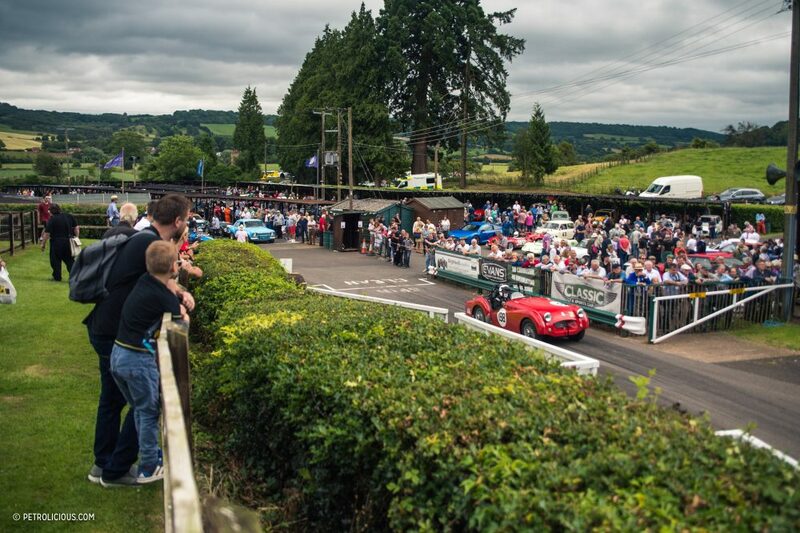 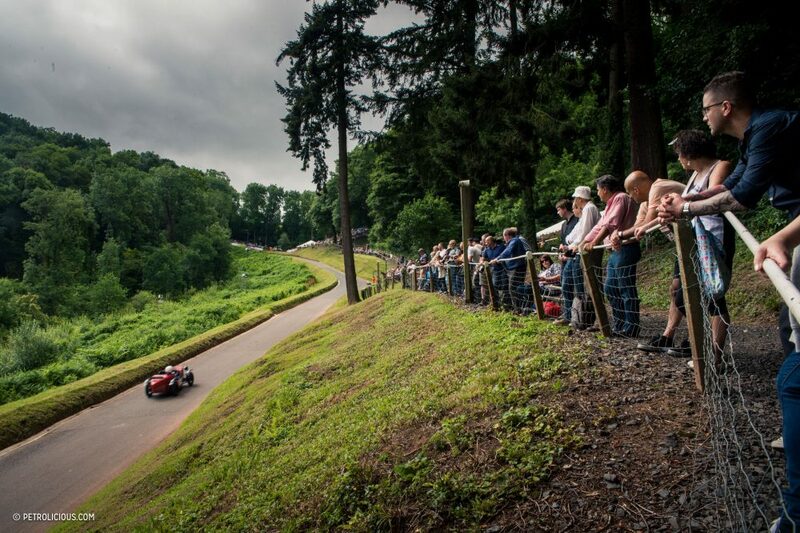 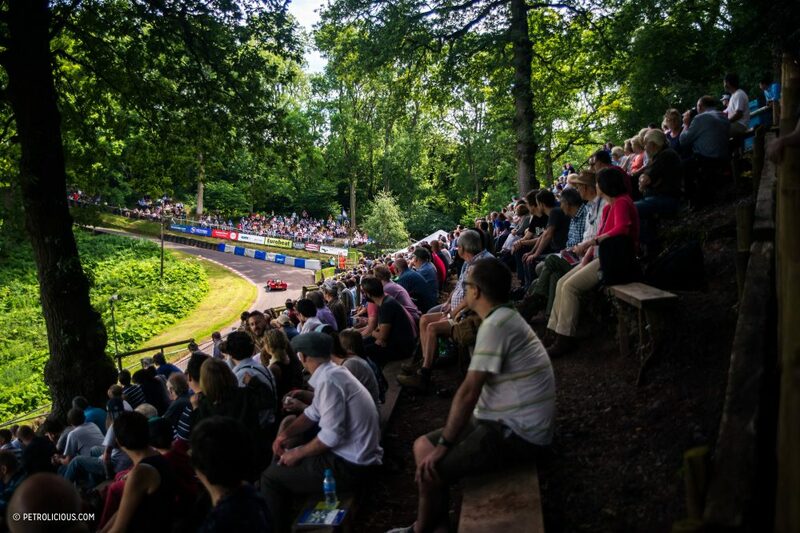 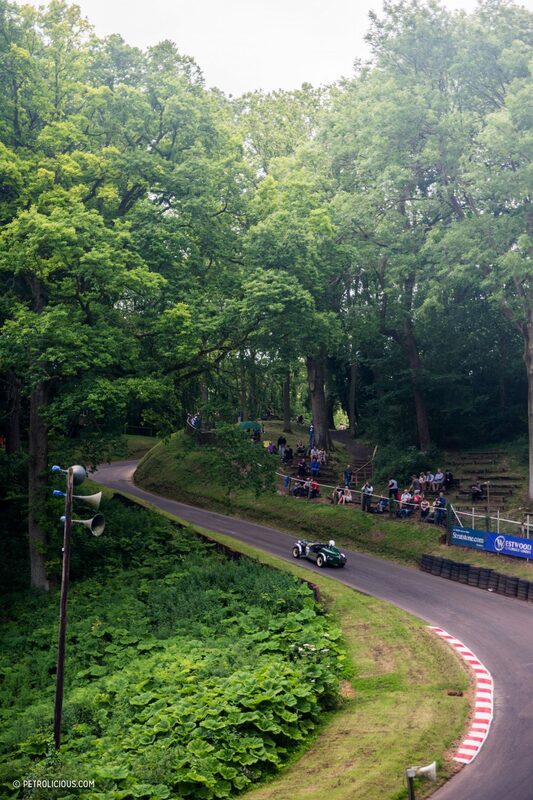 Since 1905, the Shelsley Walsh Hillclimb course in Worcestershire, England has been used for the sole purpose of hillclimbing, meaning it’s the world’s oldest continuously staged motorsport event still held on its original course, on the same hill, with the same gradient, and same buildings. 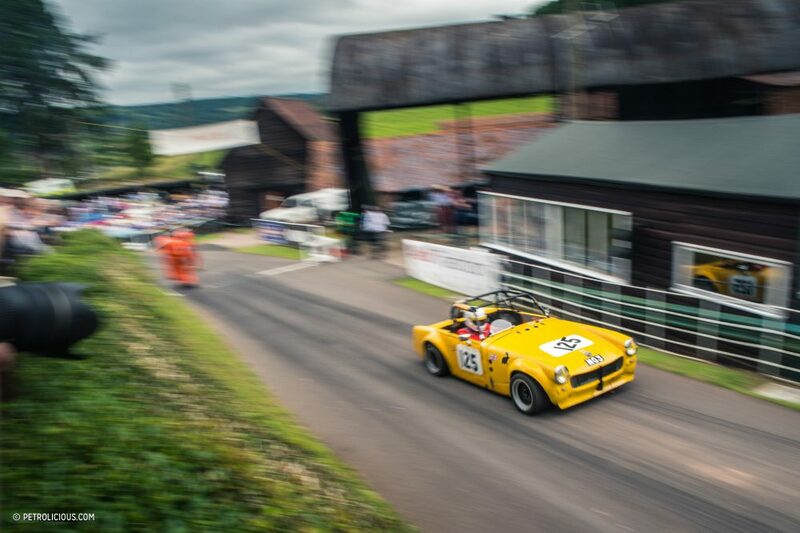 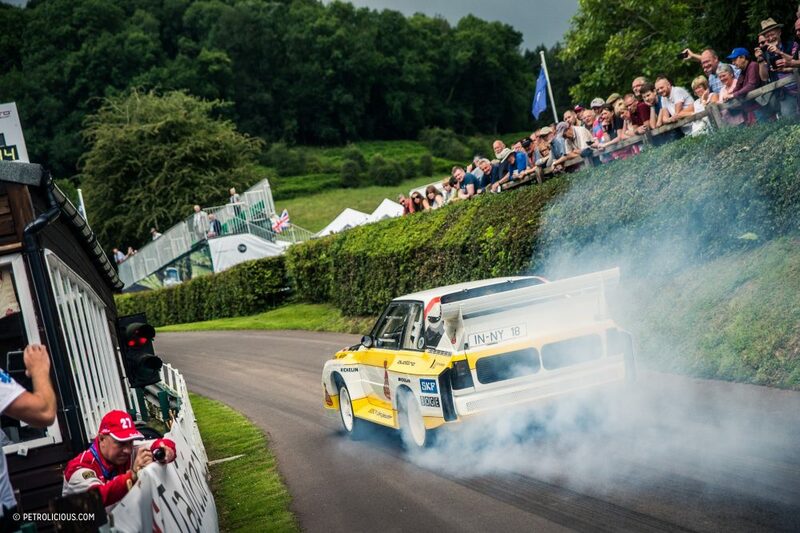 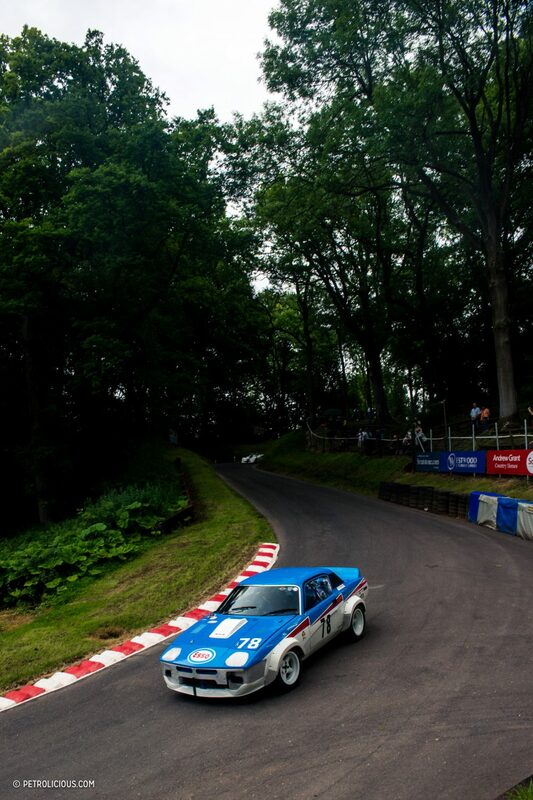 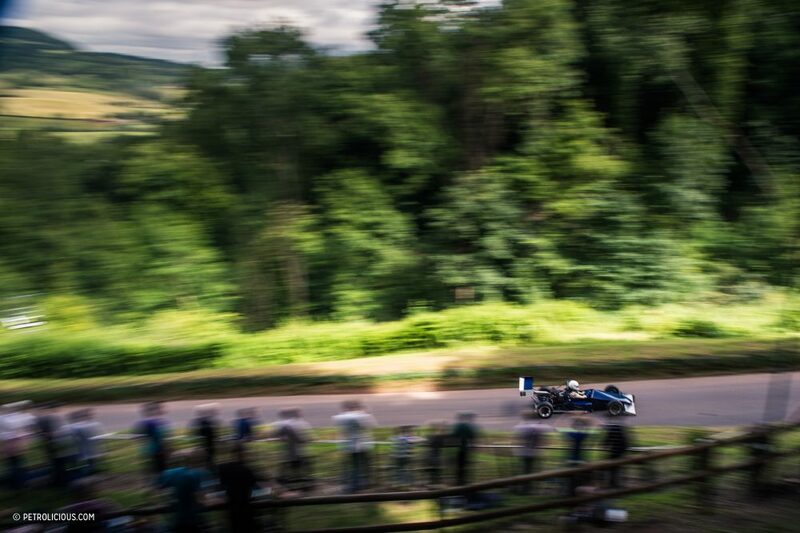 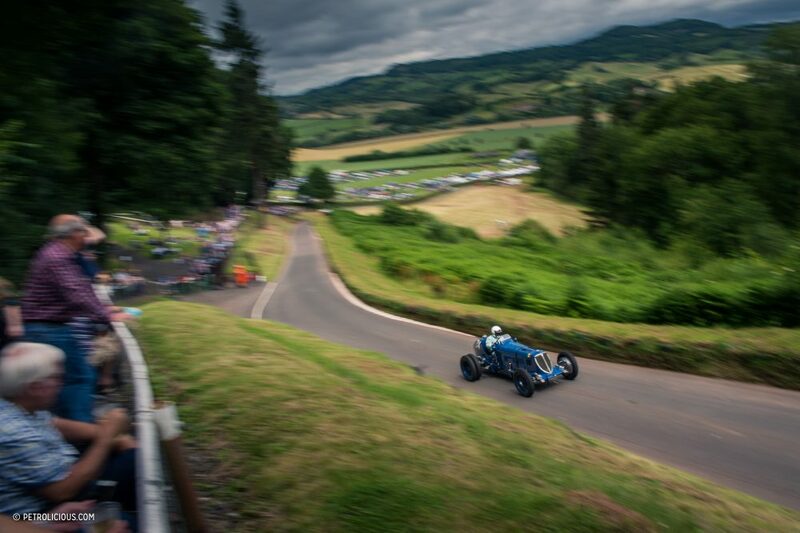 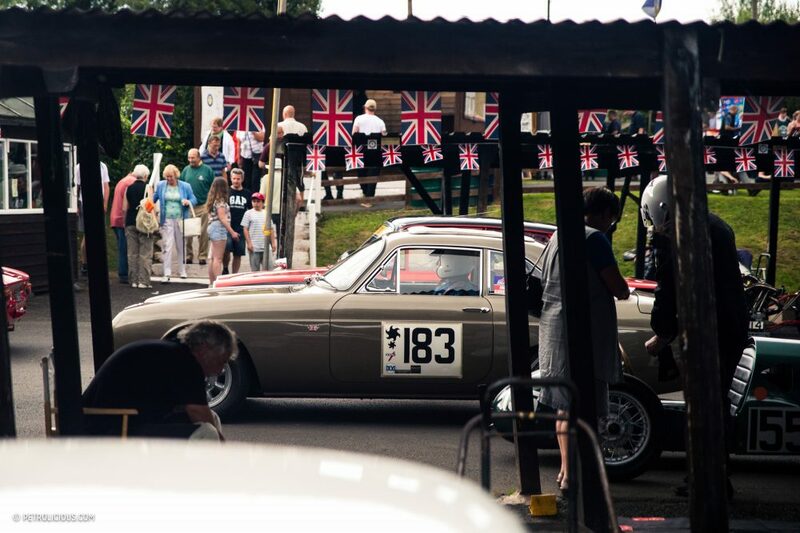 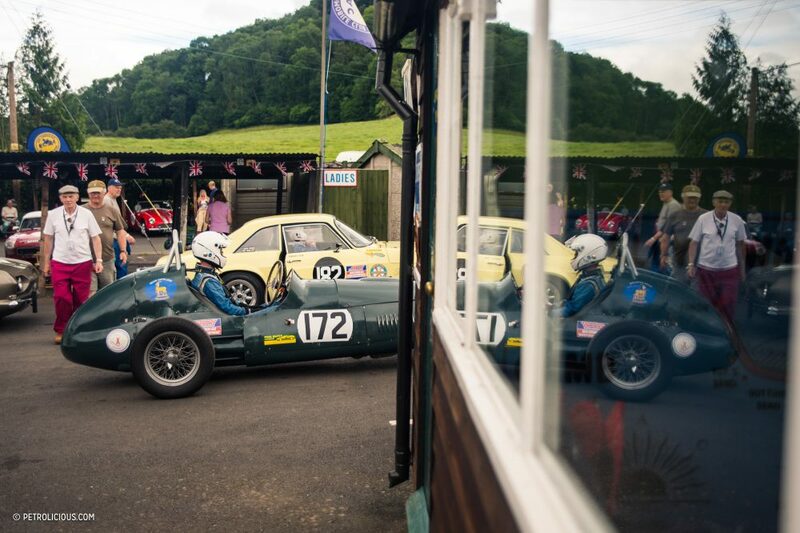 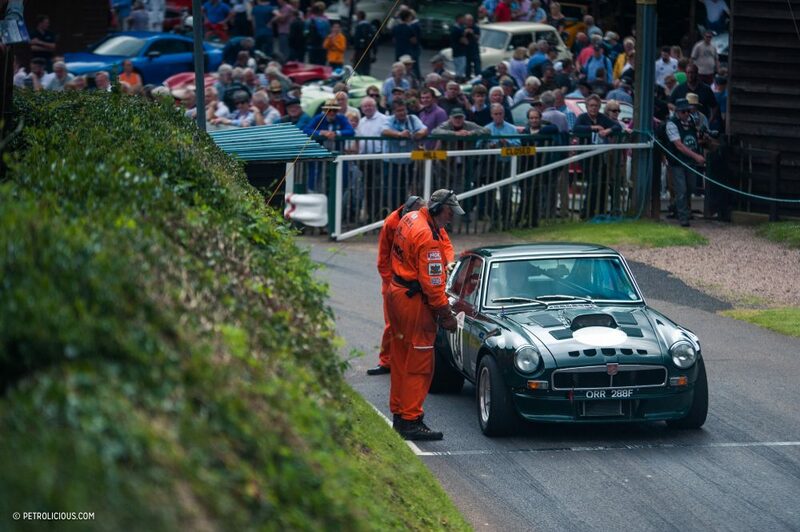 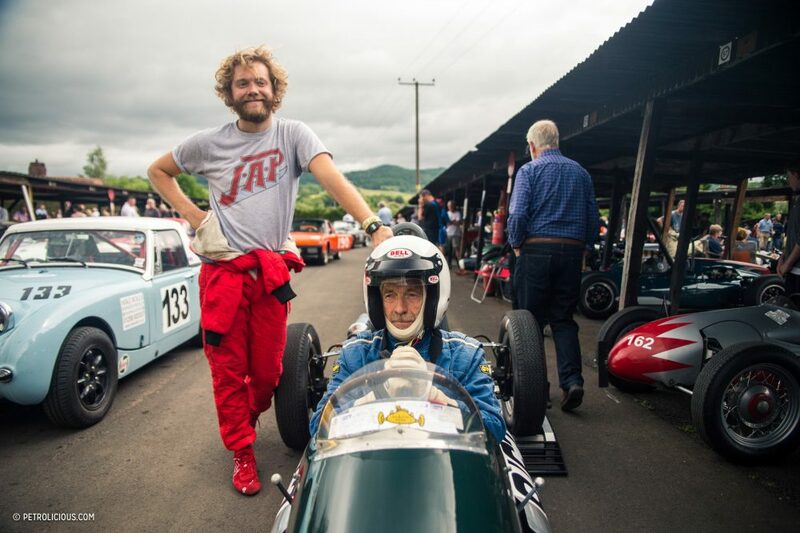 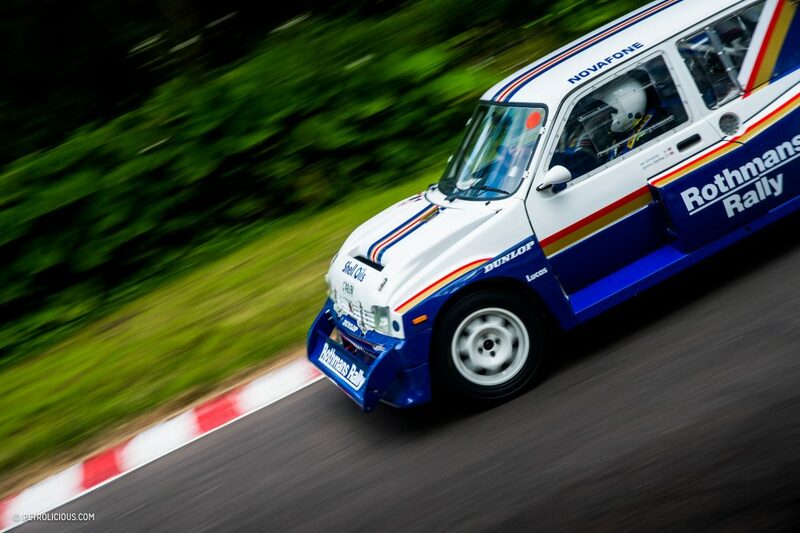 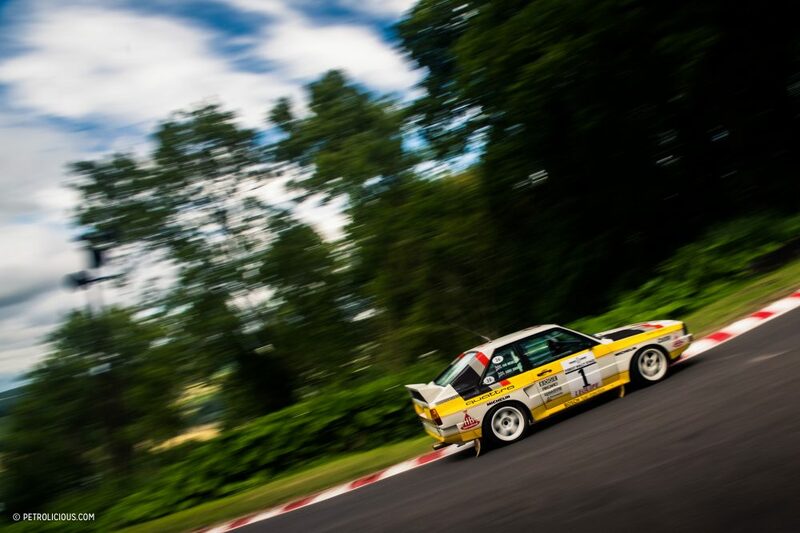 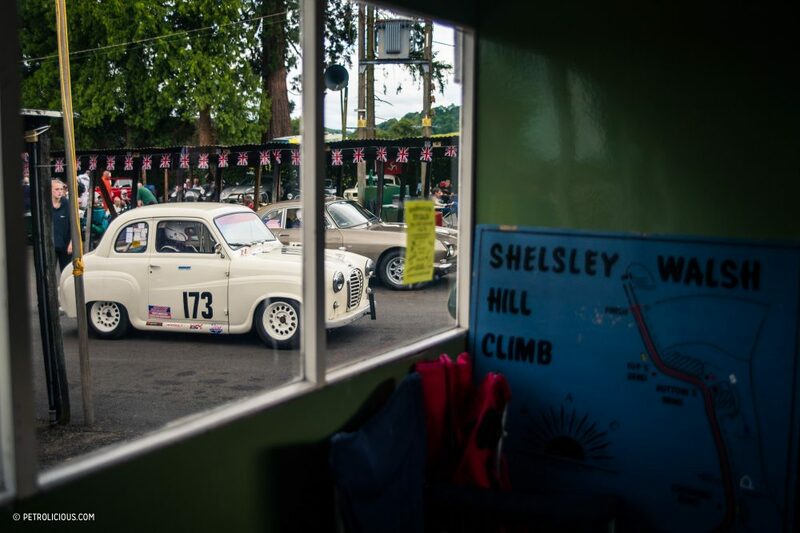 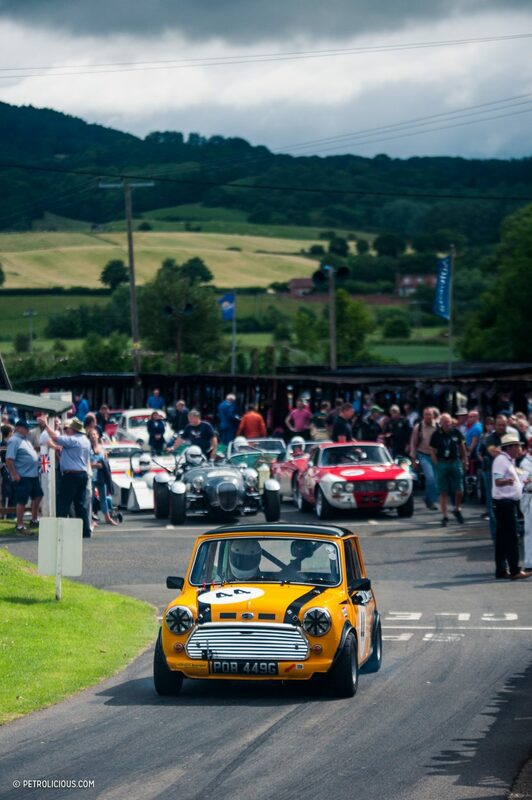 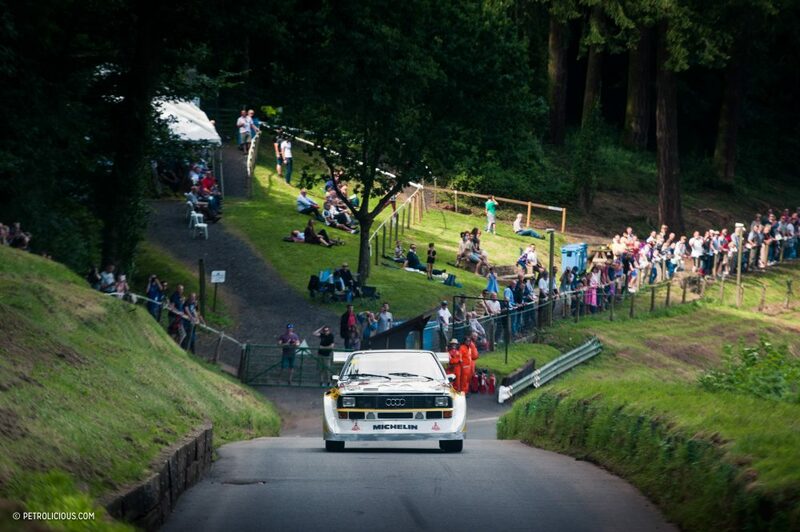 Last weekend, some of the finest from Shelsley’s 111 year history returned to make the climb. 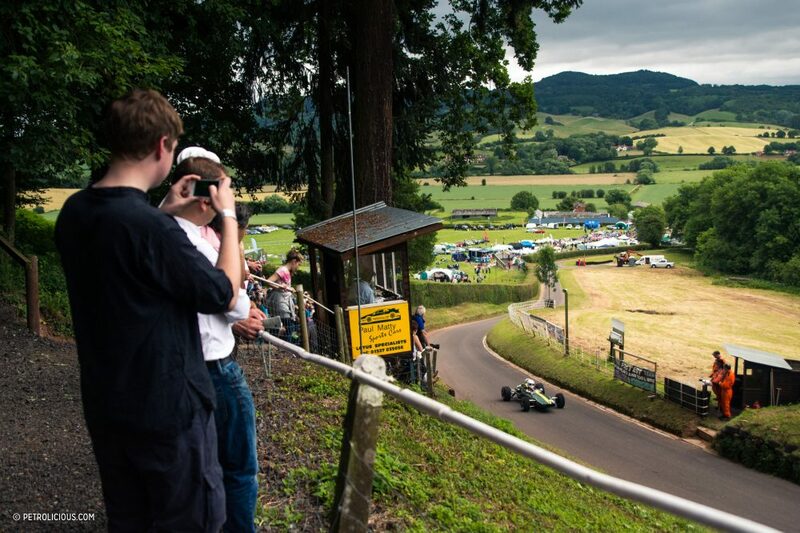 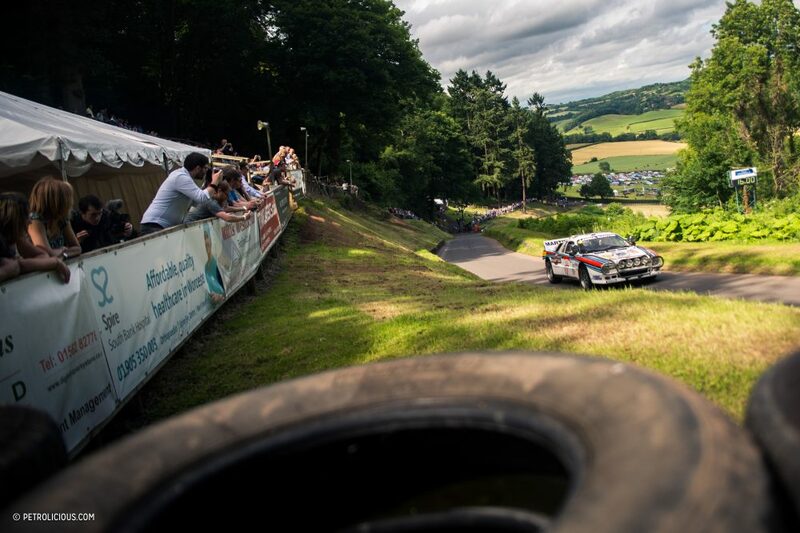 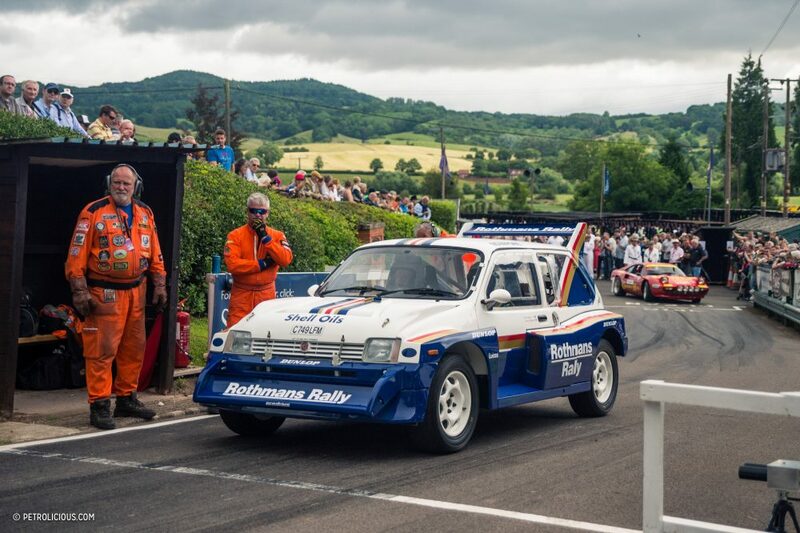 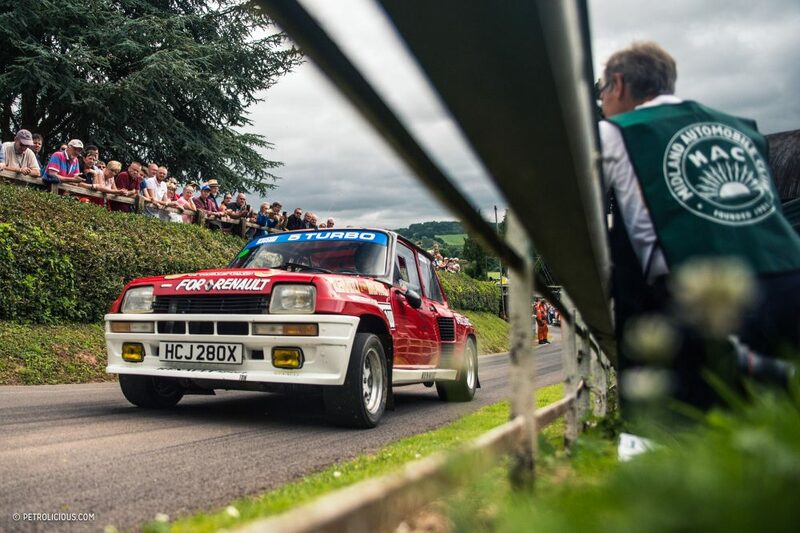 Set in among the Teme Valley, Shelsley Walsh is a spectacular scene to take in when you begin the ascent to the top of the hill. 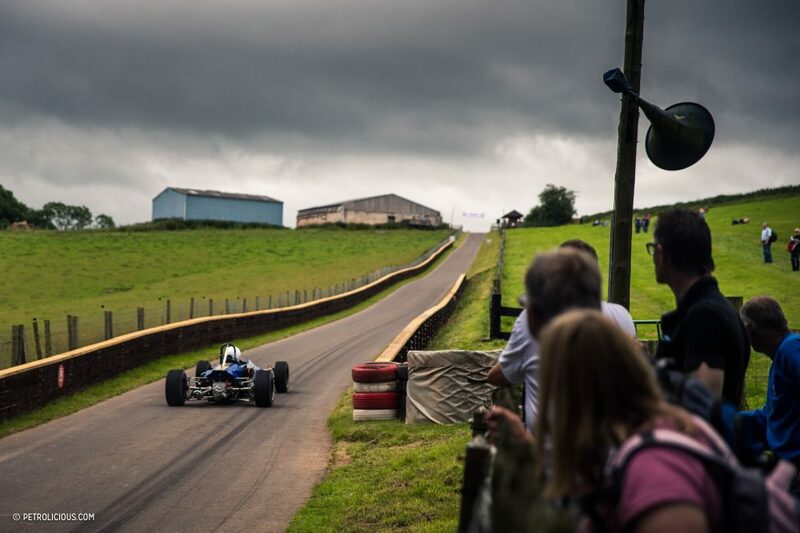 At the famous ‘esses’, the course forms a natural amphitheatre which conveniently sits under the canopy of the forest, perfect for watching the speed show that has been going for over a century…and for taking in the beauty of a place that has been largely unchanged since the very first climbs. 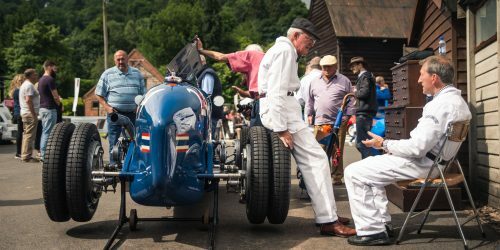 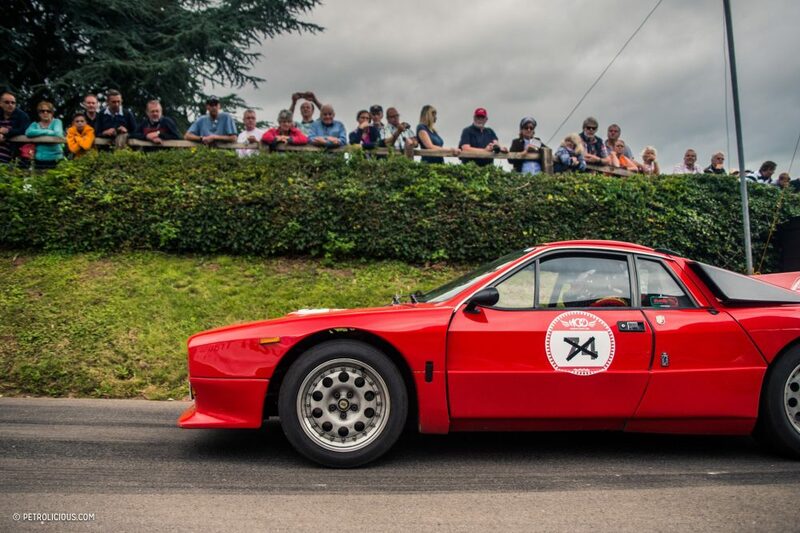 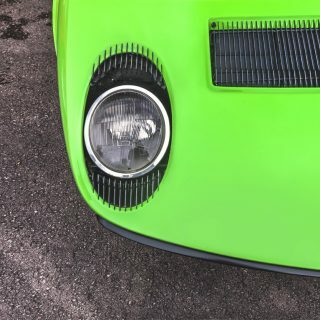 With this weekend’s lineup of cars being quite special, the sides were lined from start to finish by an enthusiastic crowd looking to catch a glimpse of some remarkable machines. 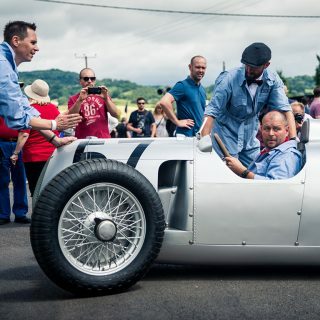 For most, the highlight was unquestionably the return of the Auto Union Type C, one of the most iconic race cars from the pre-war period (which we will cover in more detail in a dedicated Petrolicious feature. 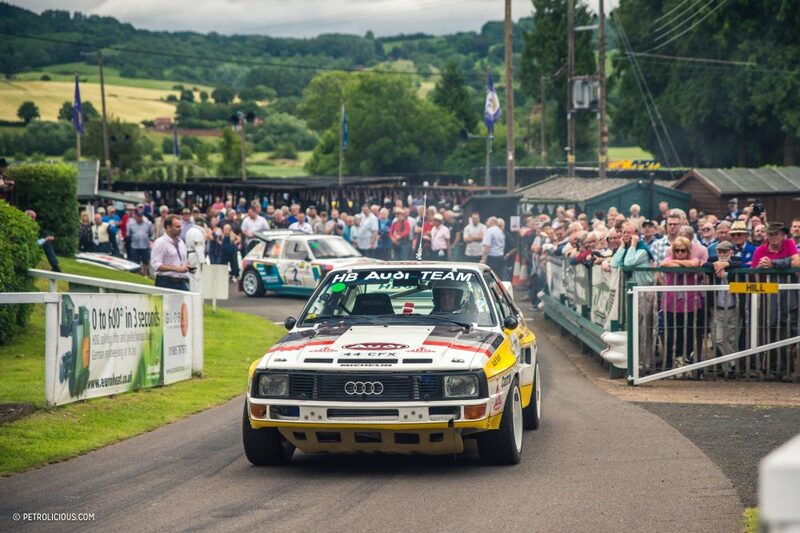 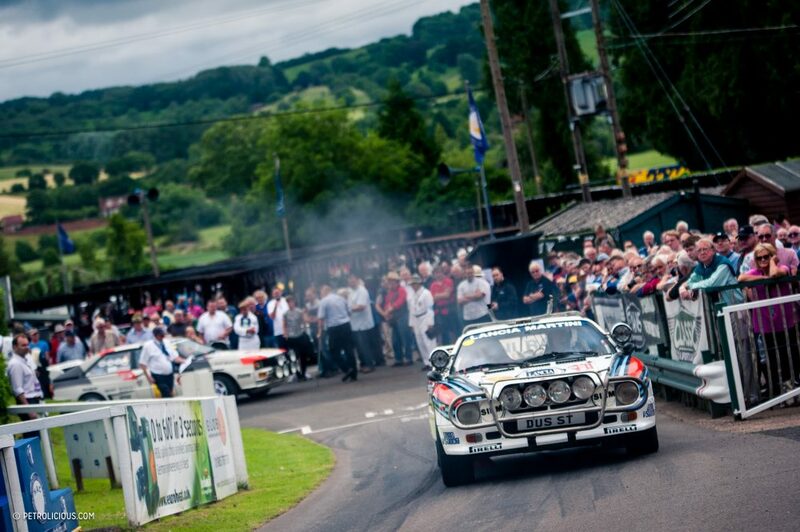 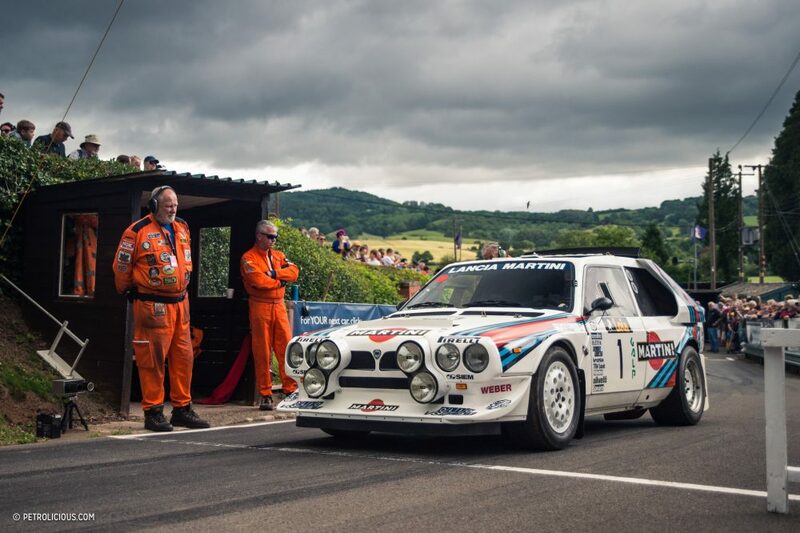 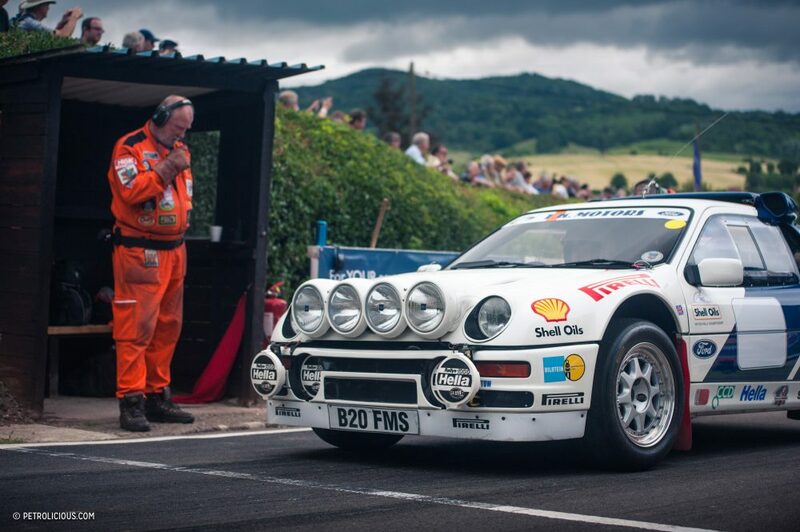 However, the roar of that incredible V16 was quickly matched by the raw power of a mighty collection of Group B rally cars there to celebrate 30 years since the close of one of motorsport’s most entertaining eras. 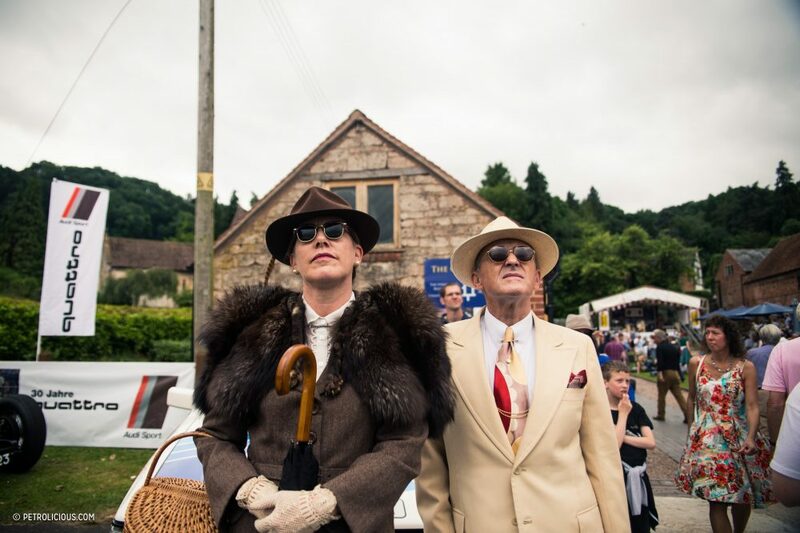 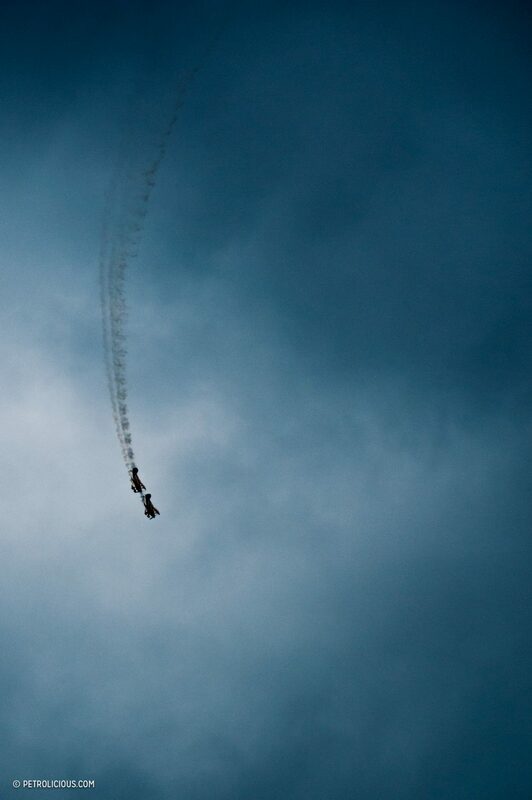 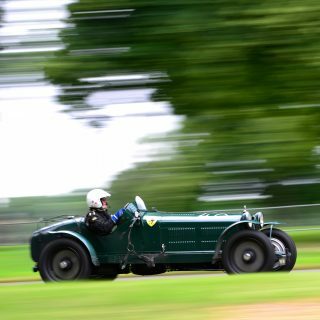 As a result, entertainment washed over spectators as the base of the course was engulfed in clouds of wheelspin smoke, followed by the addictive sound of fluttering blow-off valves. 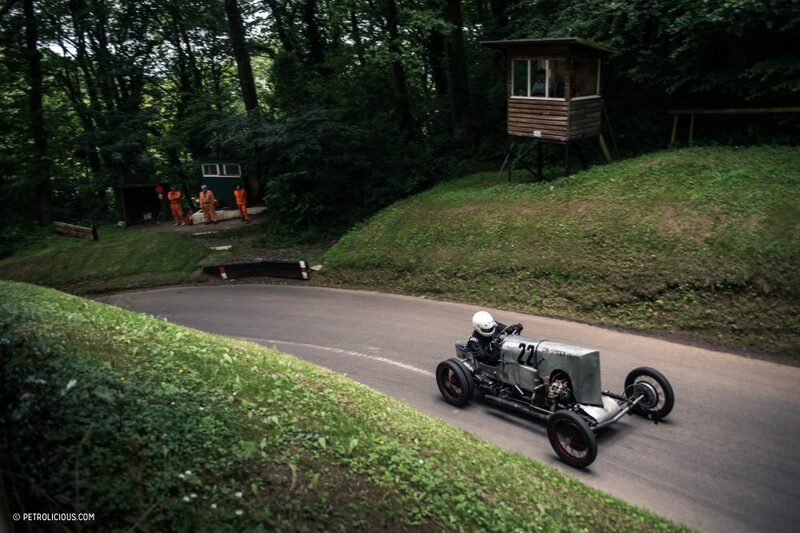 Other highlights were a range of special machines built for powering uphill. 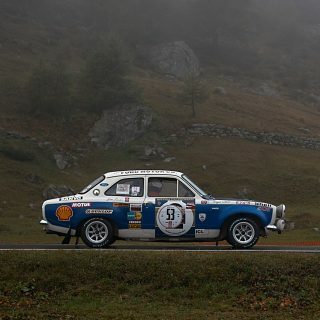 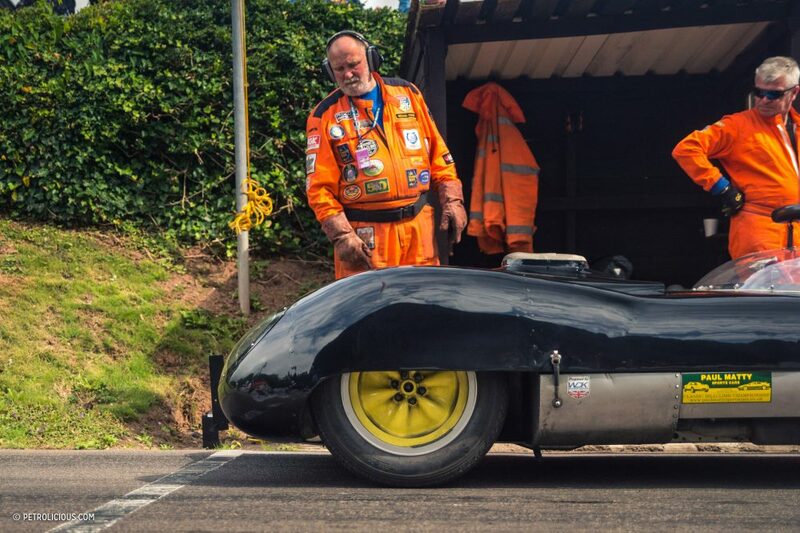 From a fiercely aggressive MGB GT V8 to the one-off Iota CB2, Morgan 3-Wheelers, the Whitney Straight Maserati that once held the pre-war Shelsley record, and the IMSA S4 GTO that debuted in the UK for the very first time, the weekend was was all about power and speed. 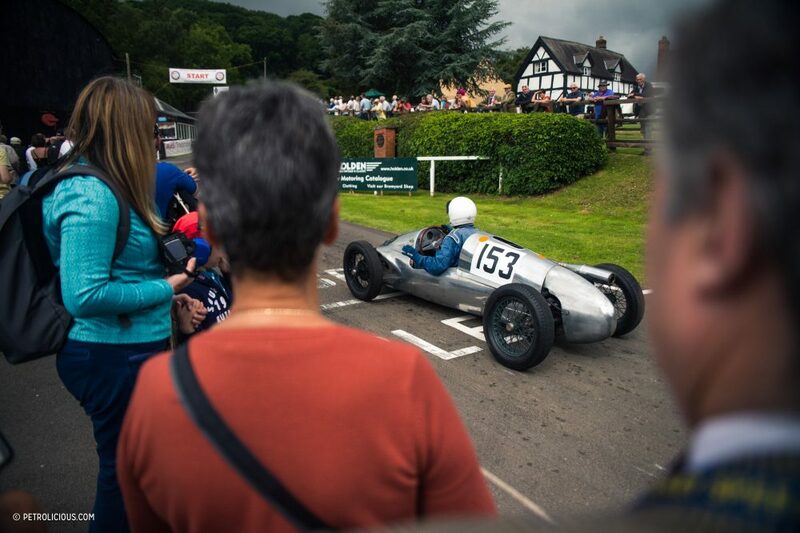 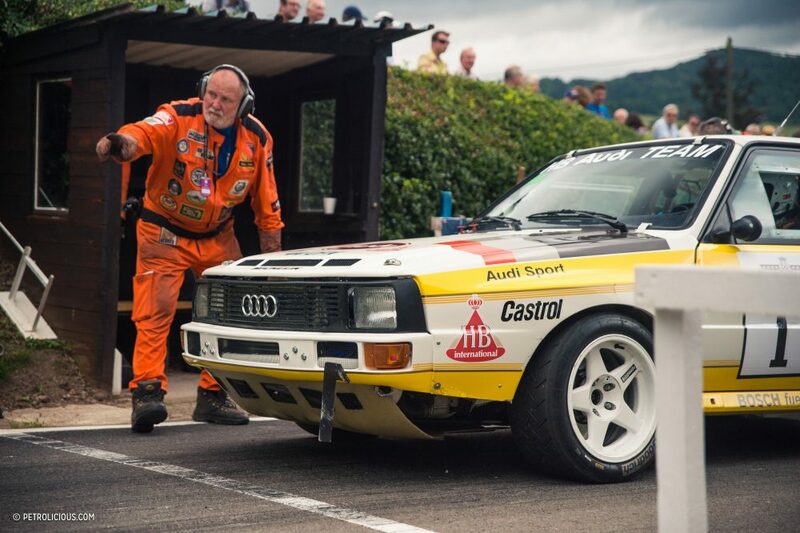 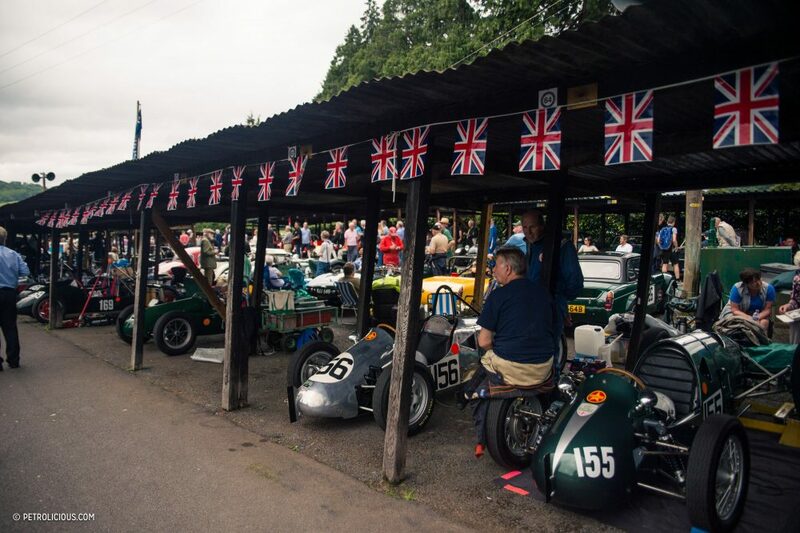 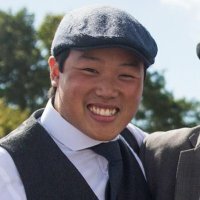 Being my first time to Shelsley Walsh, I spent a few moments watching onboard footage to try and get my bearings of a place with so much history. 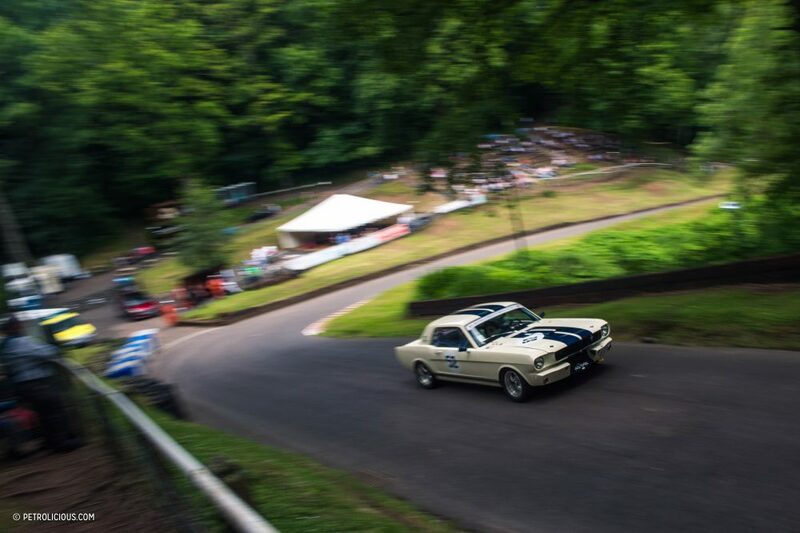 However, what it did not prepare me for was how steep and simply stunning the experience would be. 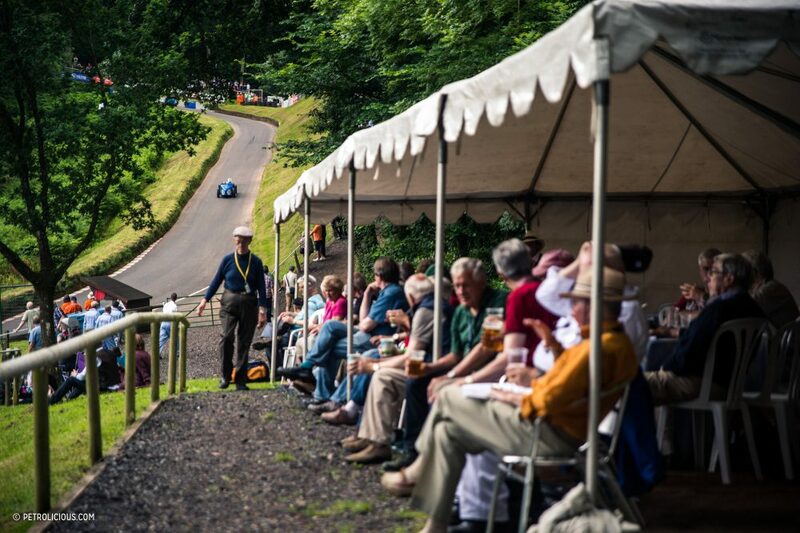 Perhaps the best way to describe such a place to those accustomed to larger classic events in the UK would be to combine the hillclimb element of the Goodwood Festival of Speed with the vintage feel of the Goodwood Revival, and then take away a large portion of the crowds. 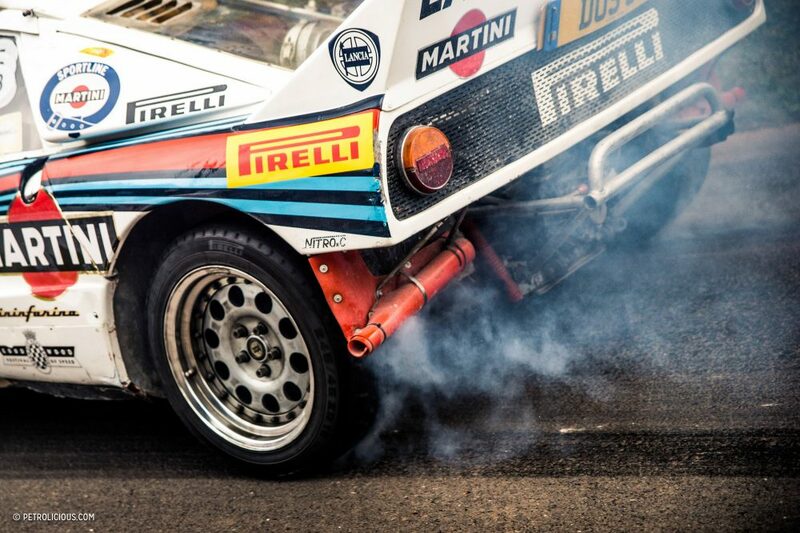 Great article and brilliant photography.